how to make Tomato Rasam recipe ? Tomato Rasam recipe is one of most easy and simple recipe to make. 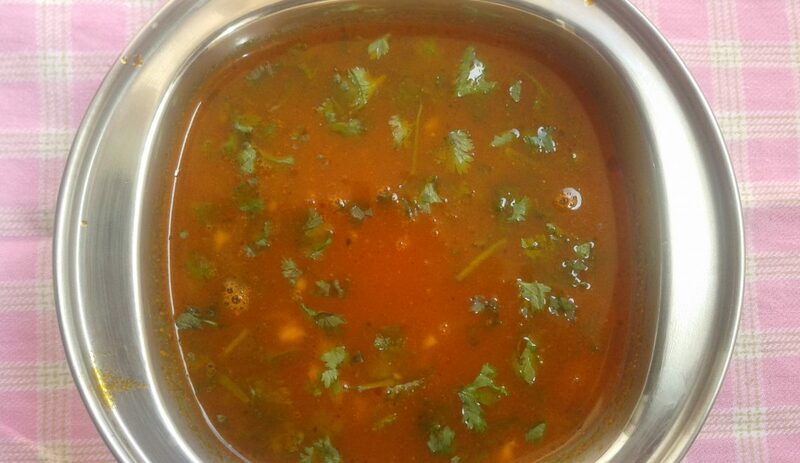 This tomato rasam is mom’s recipe. she has always been making it this way.